I love Sephora, but sometimes I feel like like there is more incentive to shop online than in store. 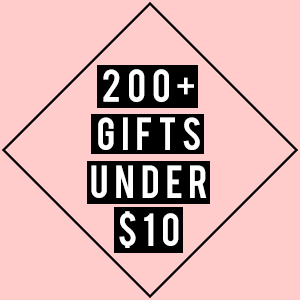 Online you can find “exclusive” offers and really good gift with purchase items that are not in- store. 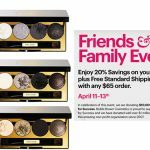 Plus as always, there is free shipping when you spend $50.00! So if there are items that you already know you love and need to replenish, I think on-line is the better route. 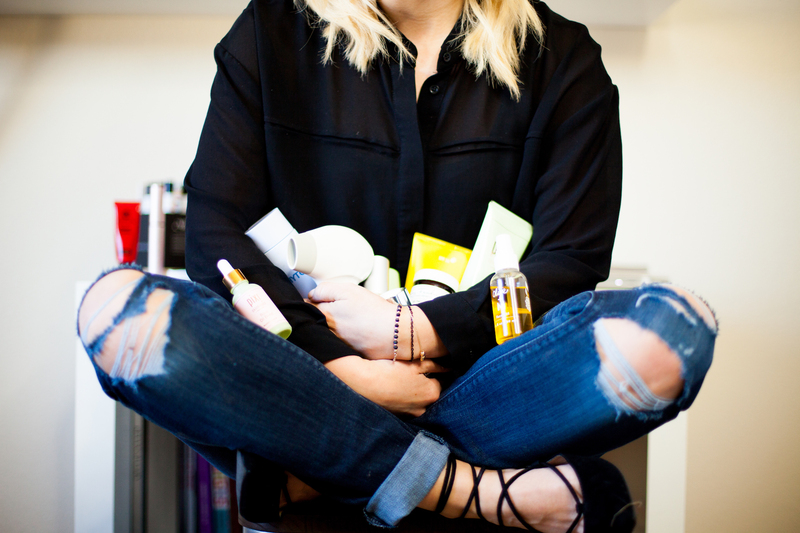 PLUS you can join the “Beauty Insiders” (for free) and earn points per purchase to get FREE product. Go Green and save money. Tarte calls this the “push up bra for your lashes.” Well I have had a baby…so I can understand that one! 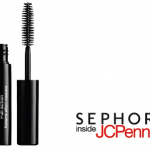 It is a four-in-one lengthening, curling, volumizing and conditioning mascara! 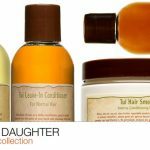 Two for the price of one + Paraben and Petrochemical Free. 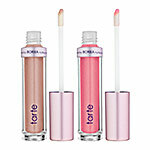 This is a vitamin and anti-oxidant packed lipgloss set that is also moisturizing. I am always looking for a gloss that doesn’t dry my lips out. Also this is Paraben and Petrochemical free, love that! 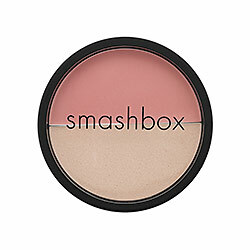 This Duo cream blush is perfect to add a splash of color to your cheeks and a glow to your face. 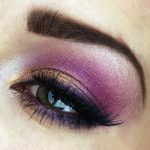 I love that you don’t have to purchase two separate products to attain this fresh look. 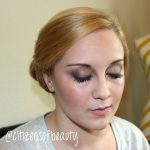 Cream blush is fantastic for a natural look, but you must make sure to set it with a powder. This is almost as cheap as I can get it at the beauty supply shop. My favorite color in this collection is the “Lost Without My GPS.” Which color would you get? 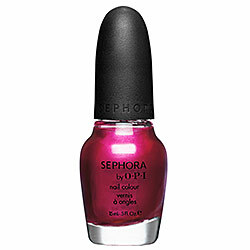 ***So let’s pretend you got 2 nail polish colors in addition to the rest of my favorite “online exclusive” offers. Your total would be $51.00 ($135.00 Value) which qualifies you for FREE shipping + one of these offers below. 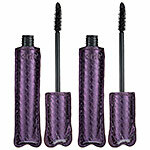 To see all of the “free” or “gwp offers”, go HERE. Plus- you always get other free samples to try at checkout.